It just seems as we continue to do this segment that each song submitted keeps getting better and better. Or is it worse and worse? 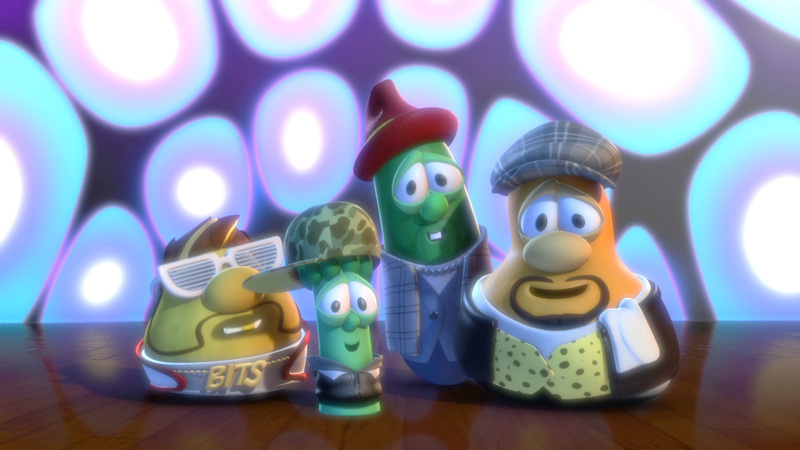 Either way, enjoy this VeggieTales song as the Boyz in the Sink perform!